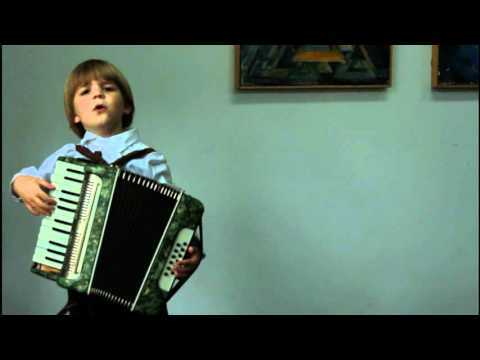 Video of Michał Stochel (10 years old boy from Poland) playing "Miłość w Zakopanem" on the accordion. 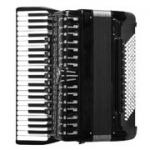 Rock song with an accordion. 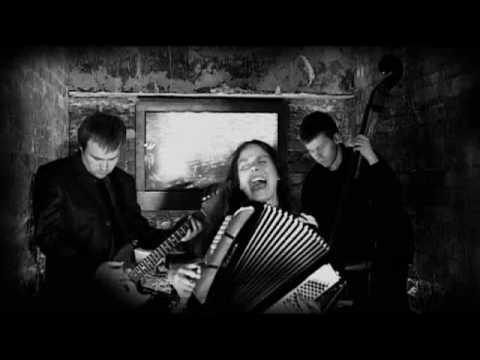 Karolina Cicha is a charismatic singer, composer and accordionist from Poland. Video with David Susanu. Cute little boy singing and playing accordion.